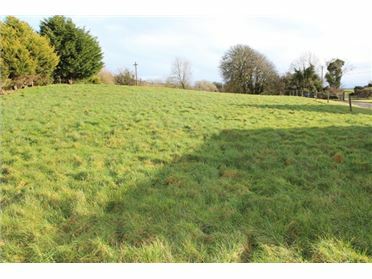 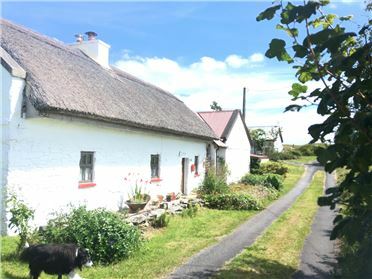 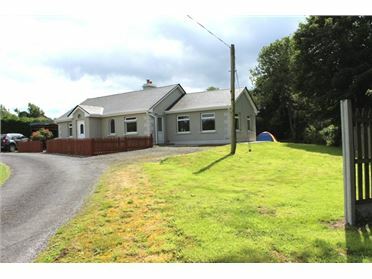 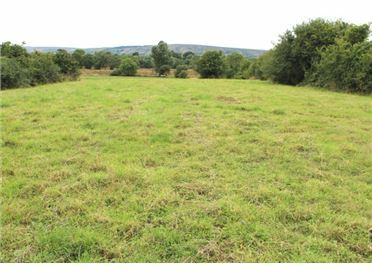 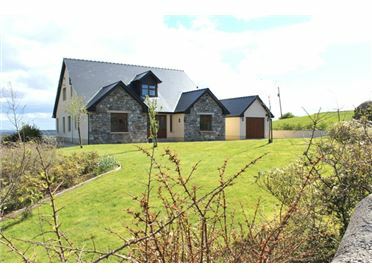 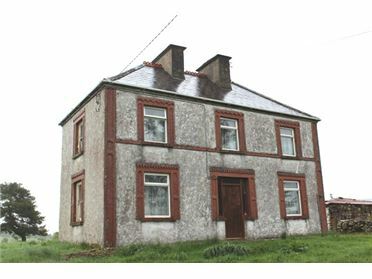 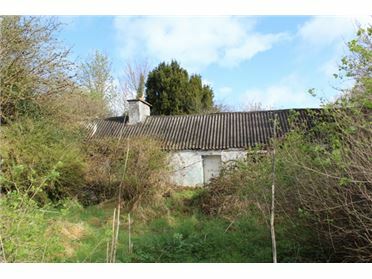 We are delighted to have received instructions to sell this fine non residential farm at Mountaincommon and Mannin, Aghamore, Ballyhaunis, Co. Mayo. 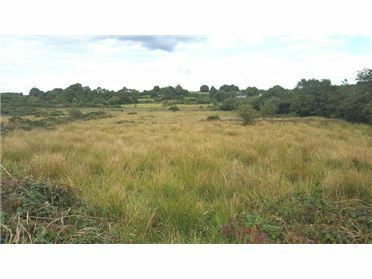 As most people will tell you the lands in Aghamore, Ballyhaunis, Co. Mayo are some of the finest agricultural lands in the country. 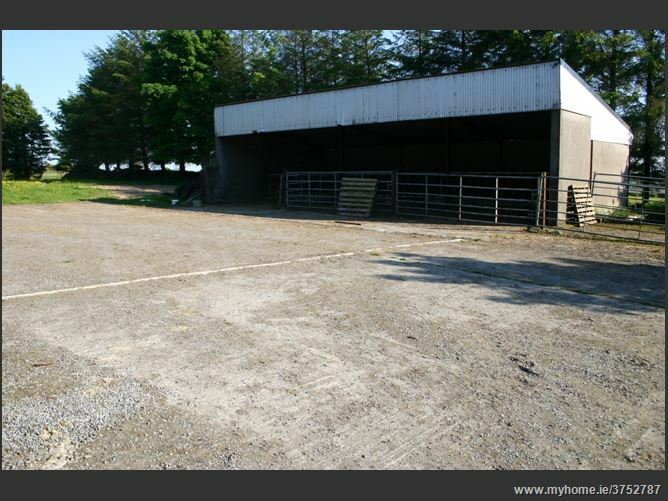 Farm comprising of circa 32 acres or thereabouts of agricultural land, 3 bay slatted shed, 2 bay hay shed, outhouses and 15.11 BPS and Greening entitlements. 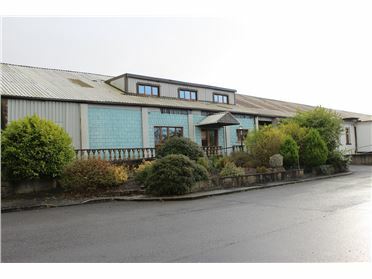 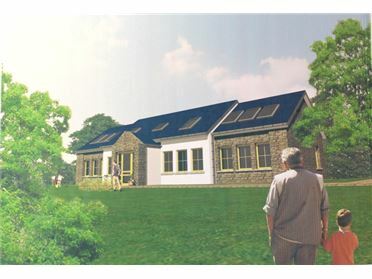 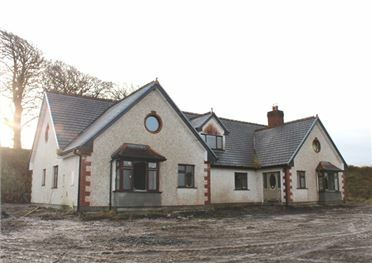 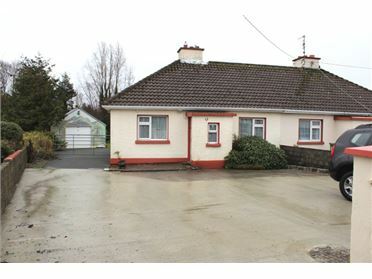 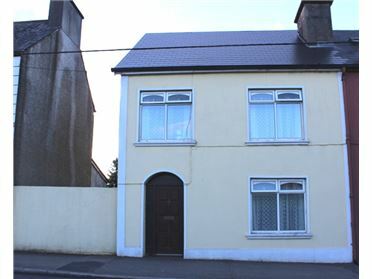 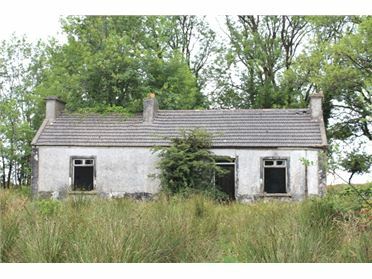 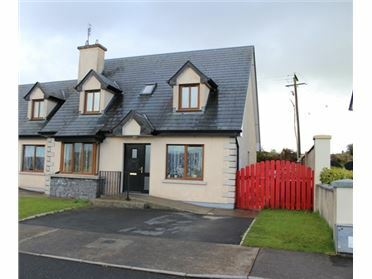 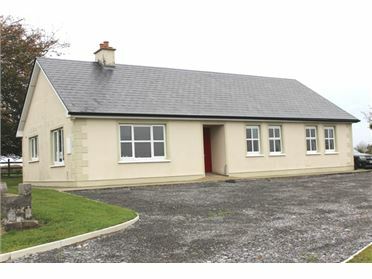 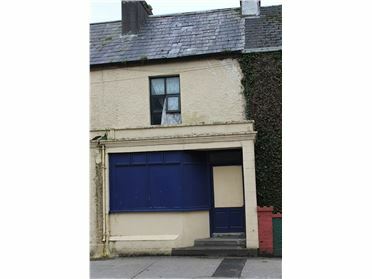 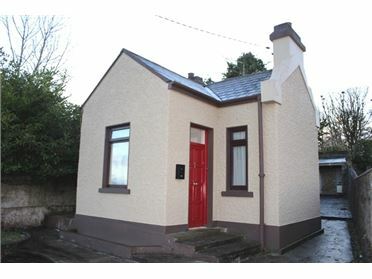 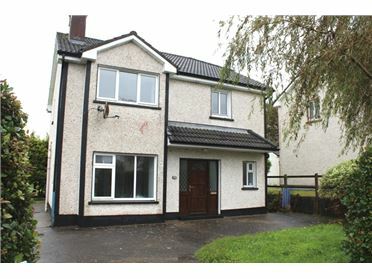 Call our office at Thomas Street, Kiltimagh @ 094 938 2010 or 087 992 9926 to arrange a viewing or further information.